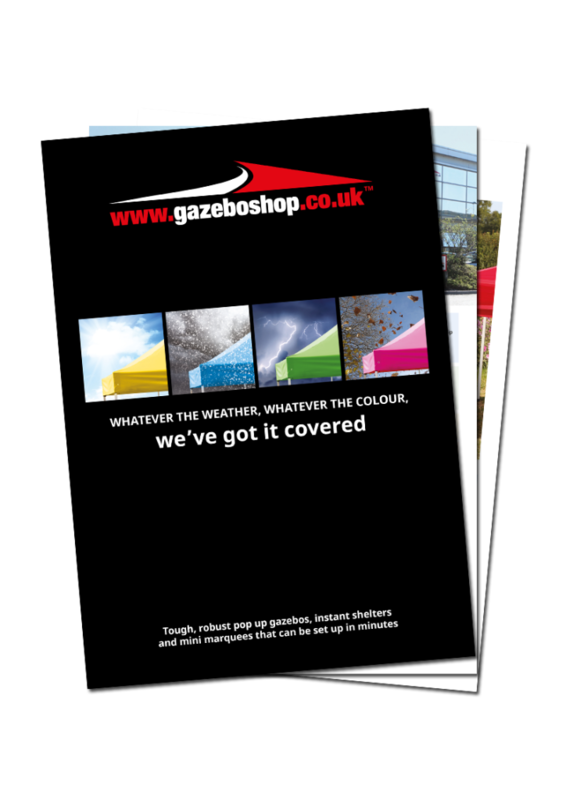 All our pop up gazebos are supplied with a storage bag when first purchased. 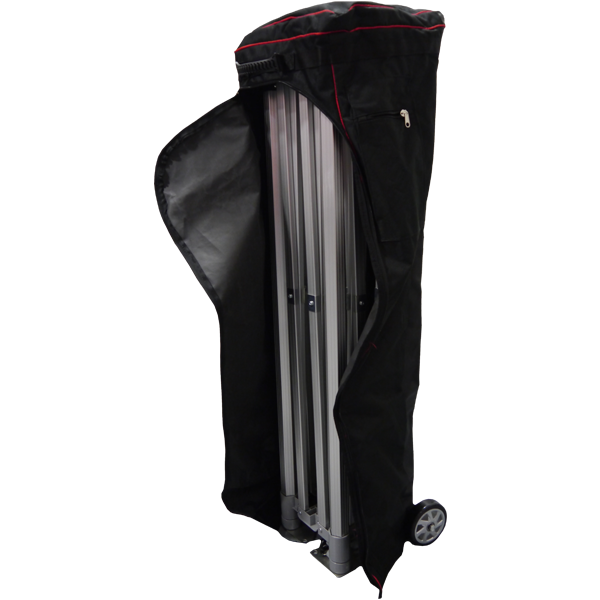 However, you may need a replacement carry bag following regular usage or perhaps you’re looking to upgrade to one of our stronger wheeled bags for ease of manoeuvrability. Made from heavy duty polyester or a strong nylon material, our selection is capable of handling regular use, perfect for busy entrepreneurs who constantly travel to events and trade shows. 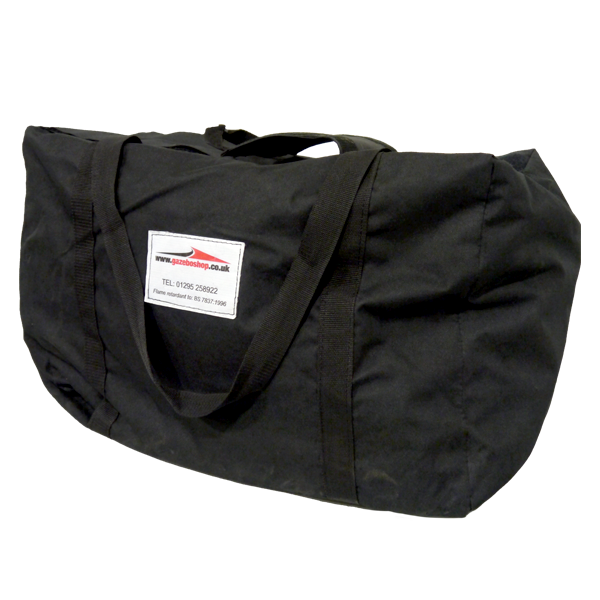 Our durable and robust range of storage bags are available for next working delivery and vary from the drop over carry bags to wheeled bags. 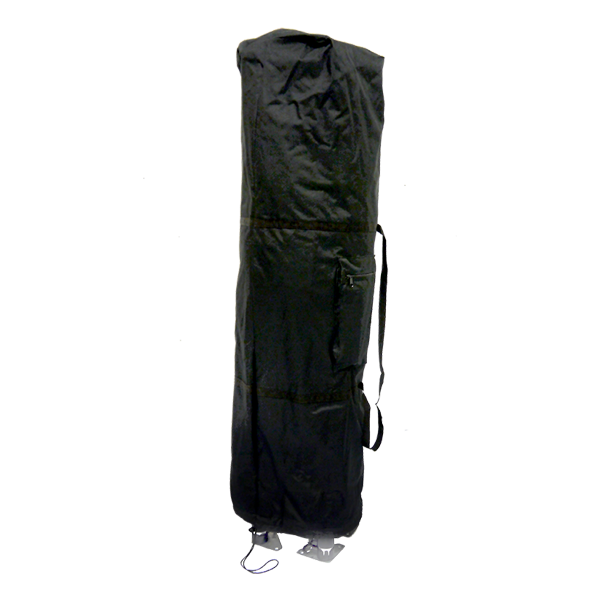 Whatever the reason and whatever your requirements are, we are sure to have the right gazebo storage bag to provide easy transportation and storage for your gazebo. Suitable for all sizes including: 3x3m, 3x6m, 4x4m and 4x8m. So what are you waiting for? 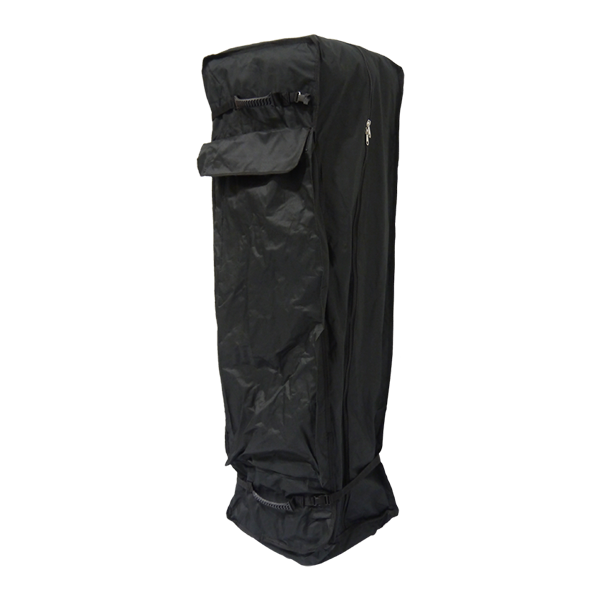 Purchase one of our storage bags today and make transporting and storing your shelter or marquee hassle-free!